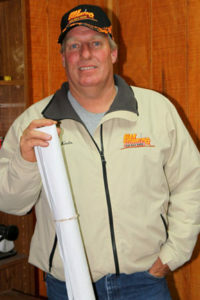 Kevin has extensive experience with the developing properties, land and project management, and many excavating options. He enjoys working with each customer to develop their visions into reality. He and his crew are passionate about their job and their eagerness to work is evident. Giar Excavating, LLC provides timely, efficient and dependable service. To discuss your next project or request a quote, please contact Giar Excavating at 231-533-8810 or via the “about” page.